Telephony services have come a long way since Alexander Graham Bell’s (and others) initial invention back in the late 19th century. Past revolutionizing the way the world interacts and communicates socially, they have completely transformed the way we do business. In modern day, for example, it is no longer a necessity to have a dedicated resource in-house to manage and maintain the network, ultimately enabling businesses to see immediate benefits when they migrate to a hosted IP-PBX system. But before we get into modern IP-PBX systems, let’s quickly go through its history. PBX stands for Private Branch Exchange. However, before the PBX, there was the PABX (private automatic branch exchange). PABX was invented in the 60s and allowed internal traffic within a company to occur without any (human) operator “switching” traffic manually. It seems job automation has been occurring for a long time, way before the invention of artificial intelligence (AI). 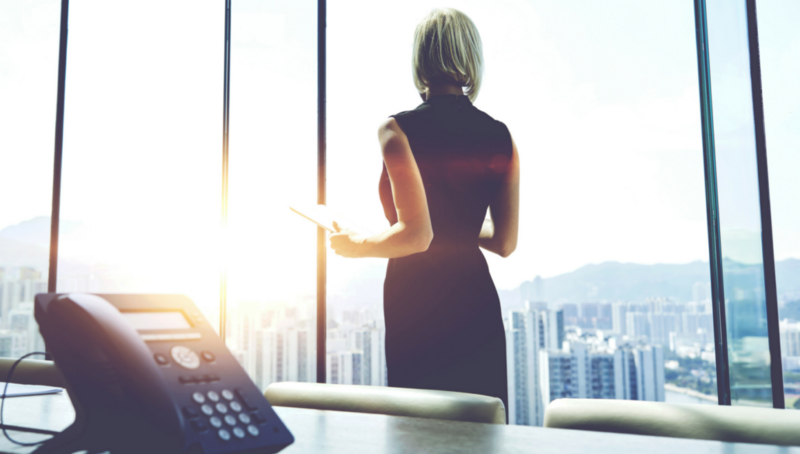 Many companies invested heavily in their own internal infrastructure and were not ready to embrace the new PBX system, despite the many features it provided. So, that forced PBX manufacturers to be more innovative by making it easier to integrate with older telephony systems. It goes without saying that the PBX (of the 1980s) revolutionized the call center. The auto-attendant feature was one of the first features of the PBX system. Furthermore, the PBX was connected to PCs, which made call handling even simpler. It allowed call centers to speak to customers one to one while other calls were being routed to their required destinations. Many companies, both small and large, began installing the PBX because it allowed them to increase revenue through increased pre-sales and after-sales activities. PBX manufacturers re-invested these profits into research and development, and by the 1990s, we had digital PBXs performing more functions than ever before – until the arrival of the IP-PBX (Internet Protocol Private Branch Exchange). As a natural progression from analog to digital, then the Internet age, IP-PBX began to rely heavily on software. That meant that voice calls, emails, and faxes could now be streamlined into one system. The IP-PBX system is extremely efficient, allowing everything to be easily programmable and set up by individual users. Users could ask their calls to “follow them” to certain locations within their company, or even be routed to their mobile devices. Voicemail could be delivered as a transcribed email. And even though installing and maintaining an IP-PBX on-site became cheaper and more streamlined, it wasn’t long until cloud services began to become a dominant force with the option of having a hosted/managed IP-PBX system. Today we have many software companies offering their services over the cloud. The cloud just means your software is managed/accessed over the Internet and not from within your organization. Salesforce, for example, was one of the first successful Software as a Service (SaaS) companies. But cloud services, in general, took a long time to catch on. Most companies were against the concept of not having critical software and data stored and accessed on premises. The concept of shifting costs from Capital Expenditures (CAPEX) to Operational Expenditures (OPEX) became a topic of debate. And while larger companies still debated this move to the cloud, many startups and small businesses embraced the cost savings of managed and hosted services over the Internet. Now, small and large companies alike can take advantage of managed IP-PBX services. Automated services can ask customers where their calls need to be transferred, and it can all be set up and managed with ease. If an agent is busy, the call can be sent to the next available one. Call back options have also been added whereby customers are called back according to their place in line instead of waiting painfully for the next available agent. A total cost savings of up to 30% – largely due to eliminating on-premise equipment costs, install, and ongoing maintainance fees. An extension of service use through a desktop phone and mobile app. Unlimited calling across North America (the US, Canada, and Mexico). A fully-managed solution built to grow and increase seamlessly as your business scales. Enterprise-grade features such as an auto attendant, conference calling, follow me, music on hold, voicemail to email, fax to email, and much more. 100% uptime with 4G LTE failover. 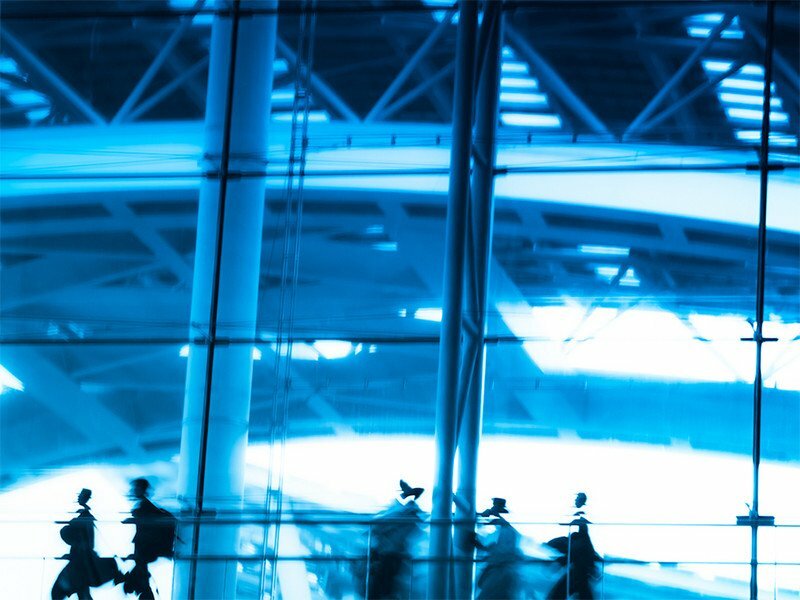 To support the high-demand, high-bandwidth applications that fuel today’s mission-critical business operations, it’s no longer a luxury to have a high-functioning network and optimal voice solution, it’s a necessity. Want to learn more about how your company can migrate from on-premise IP-PBX to Hosted IP-PBX? Call and talk to a GeoLinks’ team member today! Technology is evolving rapidly, and the way we communicate is going through significant changes. Traditional PBX systems, for example, are getting replaced more and more by Hosted Voice systems which provide cutting-edge features at a much lower cost. 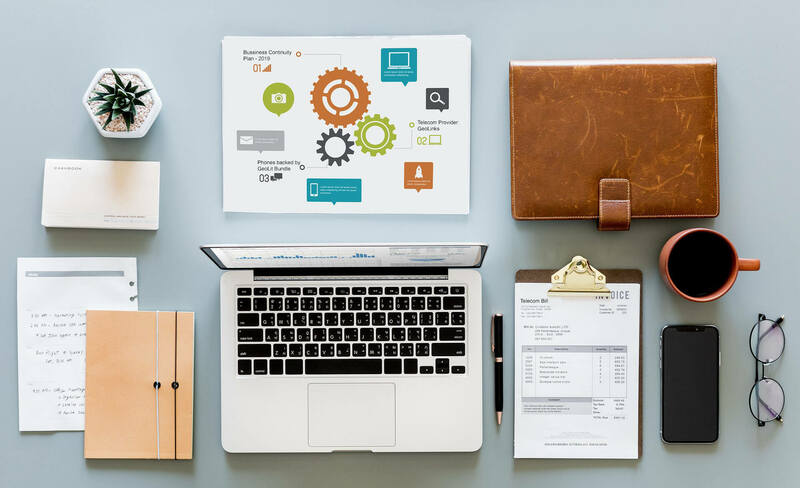 First adapted by large businesses and corporations, this enterprise technology has become not only practical, but invaluable for businesses of all sizes, especially small to medium-sized companies looking to improve overall business efficiencies. So, how can your company benefit from Hosted Voice? Hosted Voice systems cost significantly less than traditional PBX systems. For example, GeoLinks’ Hosted Voice for business allows companies to save up to 40% when compared to traditional business phone systems. How? For starters, there is no need to keep and maintain expensive equipment on site.  GeoLinks’ phone system is hosted in the cloud in carrier-grade data centers offering multiple layers of redundancy as well as high security levels. Customers can make any changes and modifications through their personal portal, without having to pay for an on-site technician. Perhaps one of the most substantial benefits to Hosted Voice is that it offers advanced unified communications aptly tailored to fit your organization’s specific needs. Unified Communications, (UCaaS), enables your employees to take work with them wherever they go via a desktop and mobile app. With the ability to make and receive calls from their computer or mobile device, employees never have to risk missing a business call when they are away from their desk or out of the office. 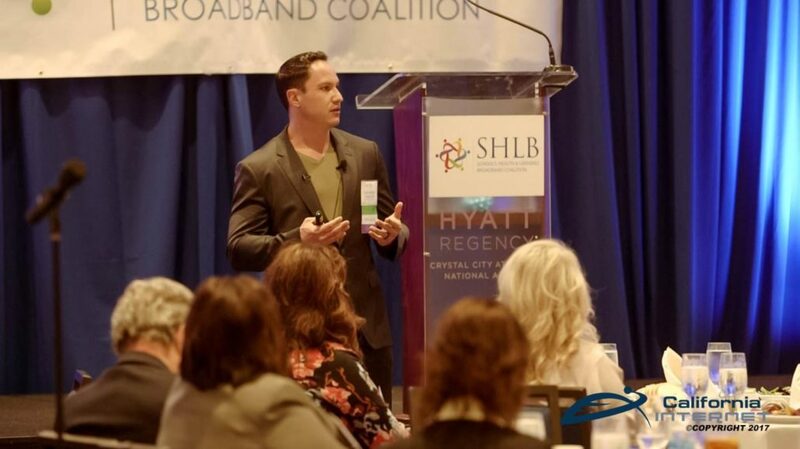 The ability to remain connected further helps companies streamline and enhance internal communications. When choosing to implement a Hosted Voice system, consider that your provider will be completely responsible for assuring your system’s security. This means that your system will be constantly monitored and regularly backed up to the cloud, so that even if a potential problem does emerge, your settings remain protected. However, because the provider will manage and maintain all aspects of your company’s phone system, make sure you hire a reputable service provider, like GeoLinks. Aside from having award-winning 24/7 in-house customer support, GeoLinks’ team of expert engineers customizes each customer’s internal network to issue priority to voice. Additionally, for advanced reliability, a customer’s internal infrastructure can be configured so that the primary Internet connection will fail over to the secondary one in case of an Internet outage which means your voice service will remain intact. 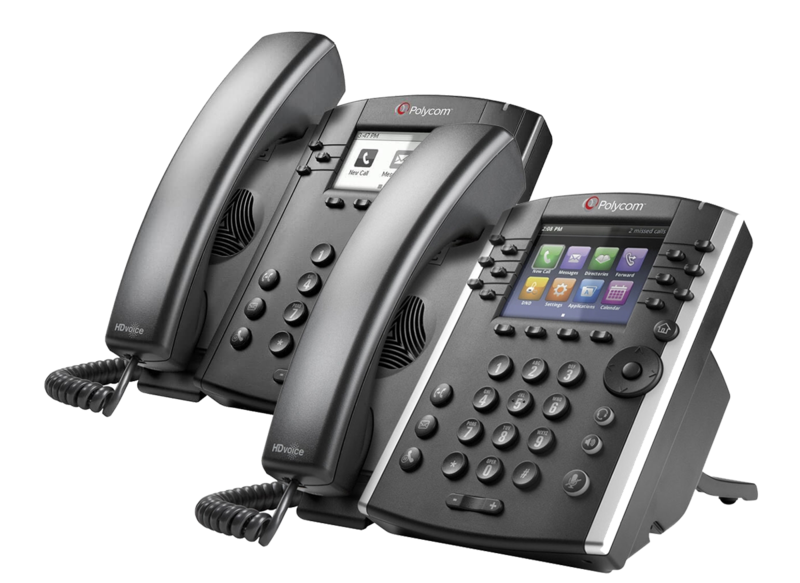 Hosted Voice systems provide true scalability options that simply aren’t possible with traditional business phones. With no physical hardware on your site, when you need an upgrade or decide to add additional lines or features, the entire process becomes instant, simple and does not require a technician’s presence. Customers can easily scale the phone system and adapt it to how their business changes and grows. When security, productivity, flexibility, and scalability matter to a business, Hosted Voice, also known as Voice Over Internet Protocol (VoIP), provides businesses of all sizes the ability to enjoy fully-managed enterprise benefits at a fraction of the cost of traditional PBX systems.